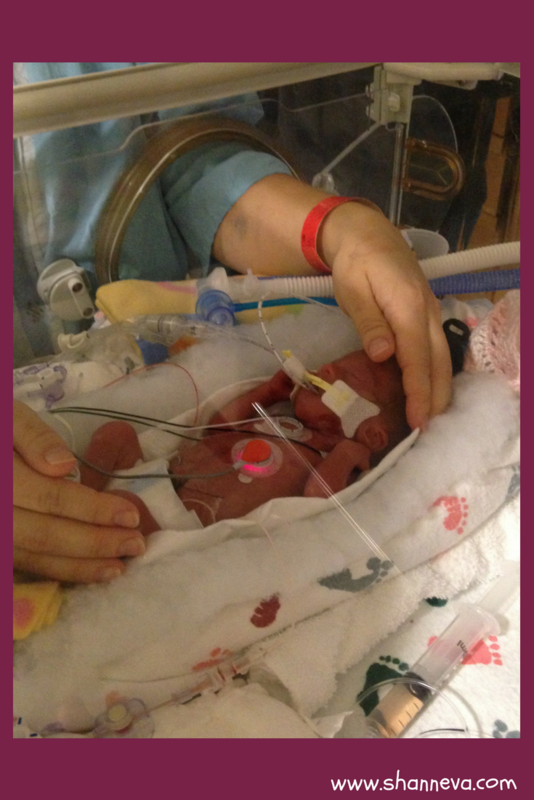 When your baby is born very early or very sick or both, each NICU day seems like an eternity. 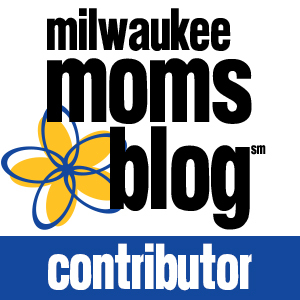 You live from critical moment to critical moment, while your child is fighting for their life. Whenever someone asks me how long the twins were in the NICU, I always answer in days, not months. Each NICU day was so important, and I will not take even one single day away from them. They were so strong and fought so hard for each one of those 93 and 91 days. It always has seemed natural to tell people that way, and I never really thought about why. 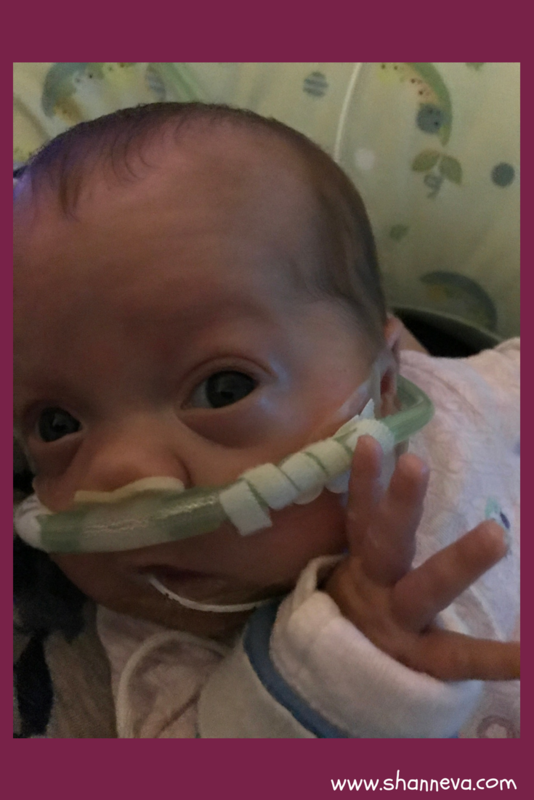 Today’s micro preemie mom, Jenny, shared her thoughts on each NICU day, and I couldn’t agree more. I’m so happy to introduce you to her amazing fighter, Eleanor. Eleanor was born at 25 weeks gestation, weighing 1lb 15 oz. She was born on World Prematurity Day. We were there 143 days. It sounds silly to still talk about it in days but a preemie parent will never forget that length of stay and we both fought hard every single day. 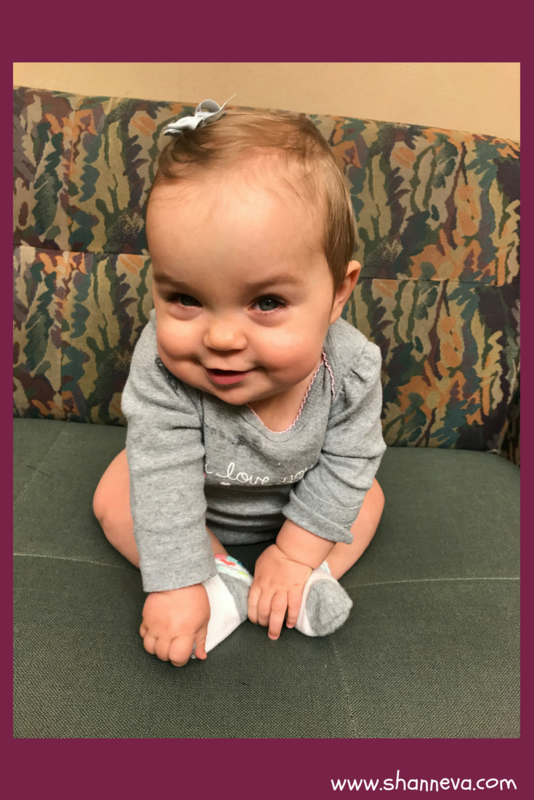 Eleanor had a patent ductus arteriosus (PDA) that resolved with ibuprofen, had retinopathy of prematurity (ROP) that was treated with both Avastin injections and laser treatment to both eyes. She had/has bronchopulmonary dysphasia (BPD/CLD). 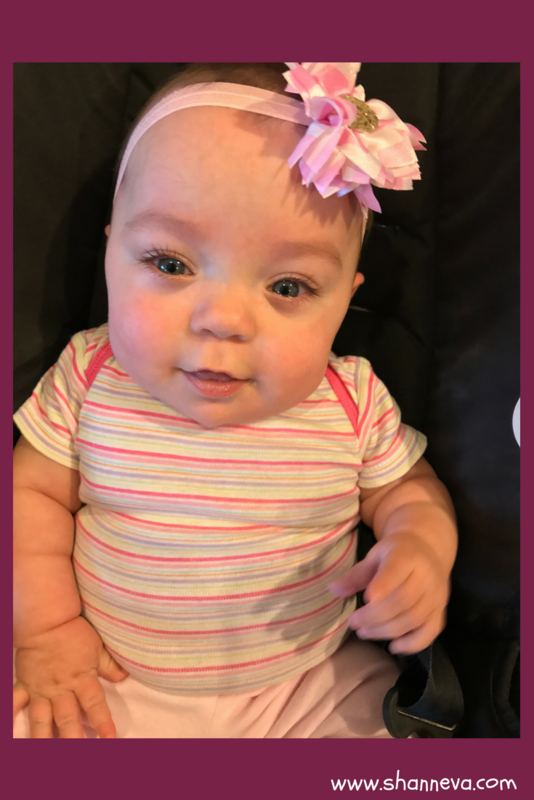 She received six life-saving blood transfusions during her NICU stay. 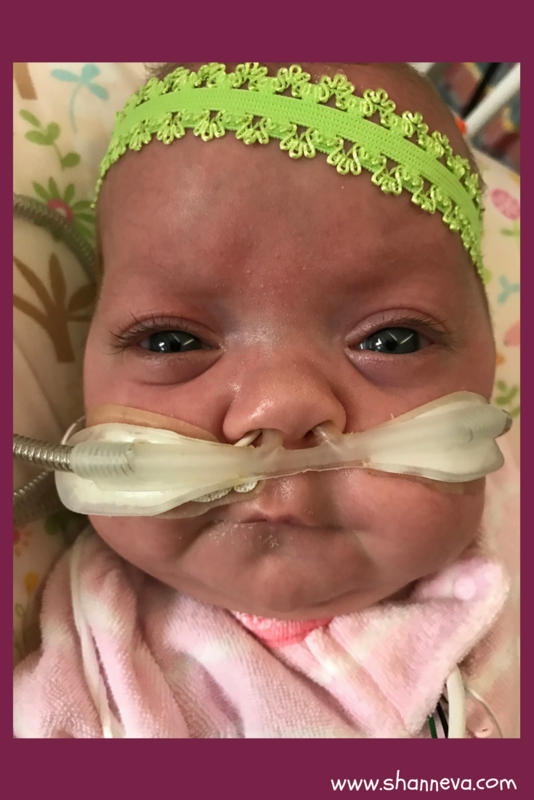 Her lungs were her biggest challenge, and we weren’t able to come home until about five weeks after her due date because of respiratory issues. 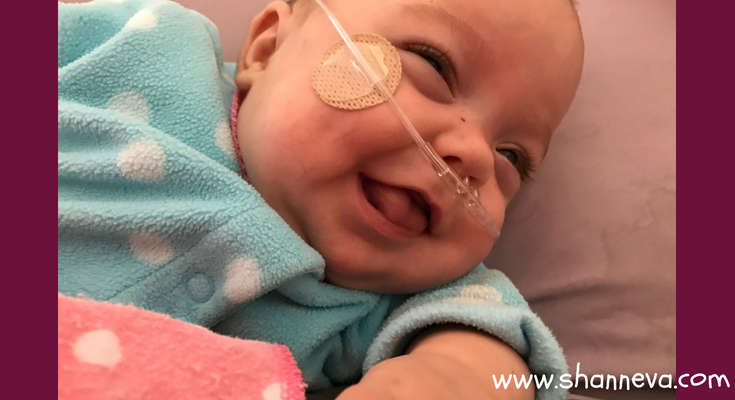 She required reintubation once and needed a very low, slow wean off of her noninvasive ventilator support. One of the hardest parts for me, once I knew she was likely to make it out of the hospital alive, was dealing with a suboptimal breast milk supply. I did all the right things and even tried prescription medication but I never got a supply adequate to meet her needs long-term. 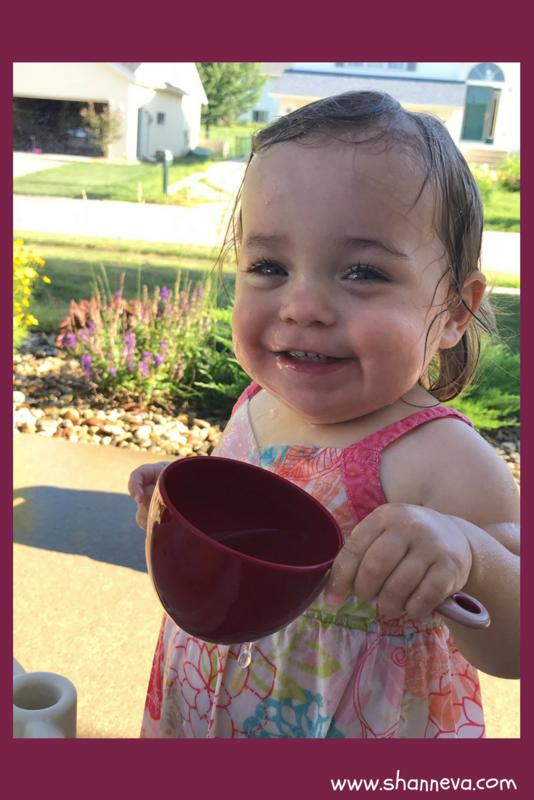 In a situation where that milk is one of the only tangible things you can offer your own child – the only thing that hasn’t been ripped out of your control and handed to the medical professionals – not having enough was a huge emotional hurdle to get over. I pumped for four months then we moved on to formula. She did fine, but I still grieve the loss of a breastfeeding relationship. She was my first pregnancy. 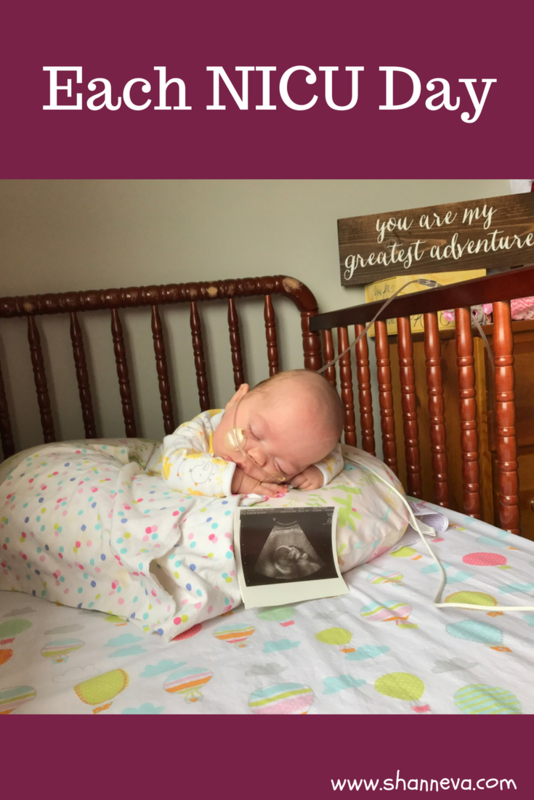 I had some bleeding around week 16 of the pregnancy that resolved as quickly as it appeared. A few days before her birth I started having contractions. To my knowledge, I never dilated to more than a centimeter and they were able to stall my labor a couple of days. But eventually, Eleanor’s heart rate dropped dangerously low on the monitor and she was delivered via emergency c-section. The memories of being rolled in there and so urgently prepped for surgery still terrify me. We don’t really know why I went into premature labor. 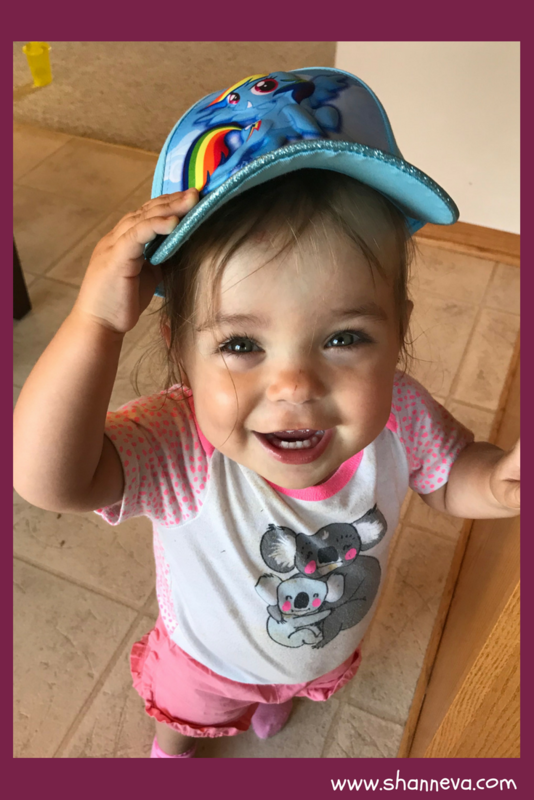 Eleanor is thriving at home and is approaching her second birthday. 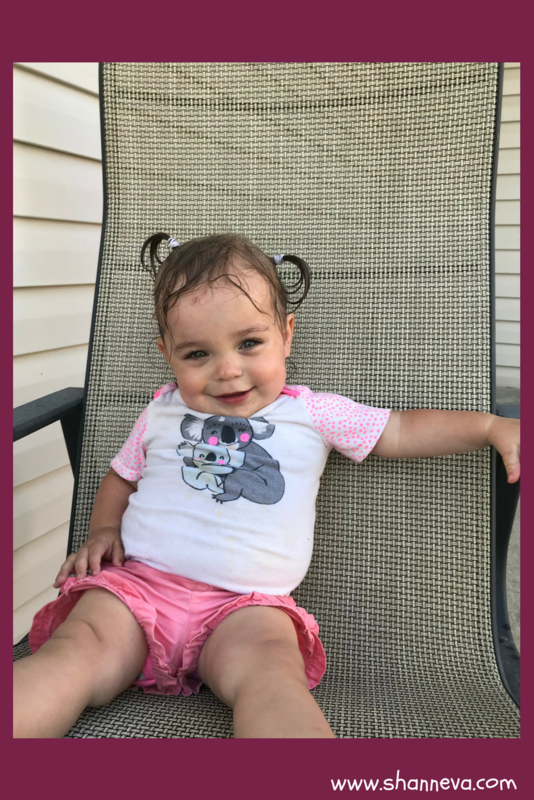 She came home from the NICU on oxygen and was on it at night until she was 14 months old. She has been re-hospitalized twice for respiratory issues related to her BPD-affected lungs. But aside from her respiratory status, you don’t really have any idea she’s a preemie. Her vision is normal, and she has signed off of nearly all her therapies. 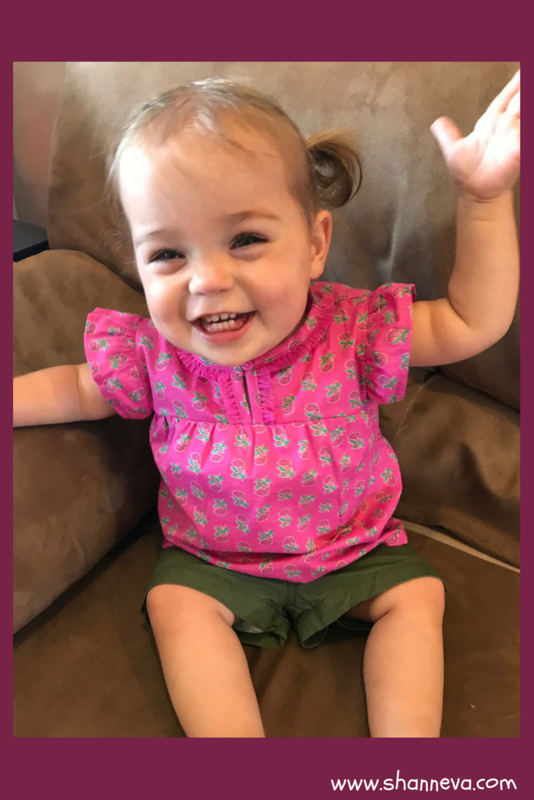 She is at about the 50th percentile for weight at her actual age, is meeting almost all adjusted milestones appropriately, and is a happy healthy toddler. Eleanor loves daycare, playing outside, and FOOD! I feel like I heard about oral aversions every day in the NICU, but we were so lucky. Eleanor eats sushi, fajitas, loves veggies, and yesterday we ate chicken Marsala together. We are blessed. I still struggle with the psychological aftermath at times. I’m a nurse who occasionally cares for OB patients, and that can be a challenge. My body’s physical reaction to seeing some of my own OB and/or NICU team when I’m at work is unsettling. I have a great support system. Overall, I think I have healthy coping mechanisms, but I still found myself puking the other day after dealing with several back-to-back “triggers” at work in the morning. Most of our days are amazing and normal, but there are definitely emotional scars. Find healthy support wherever you can. For some people that is support groups and conversations with other NICU parents. I’m an introvert, so I preferred just talking with my friends and turning to online support groups when I had time. Part of me regrets not pushing harder to continue pumping milk until we got home to focus on a breastfeeding relationship. I can’t help but question whether consistent nursing would have naturally increased my supply after hearing of so many mothers who don’t respond well to the pump. It still makes me sad and she’s almost two. But, I also know that I made the decision I did at that time with the information and exhaustion I had then, not what I have now. It was the right decision at that time to switch to formula to allow us a better family balance with some more sanity. 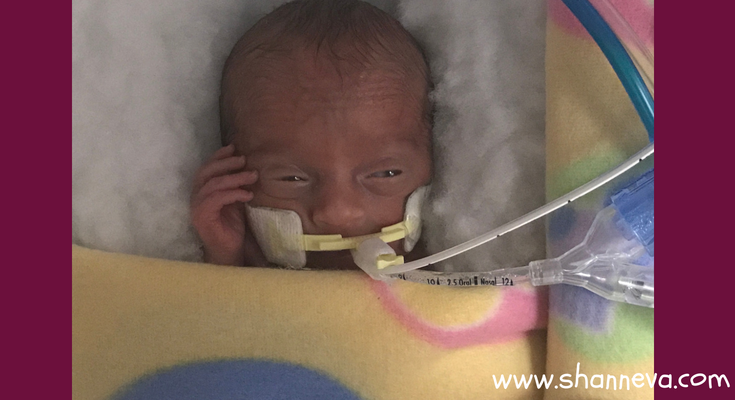 You have to do whatever it takes to survive in the NICU as a parent. You don’t have control over much, so try to trust your team and the parents who have been there if they say you’re all going to make it through ok. These little babes are so much more resilient than we as parents sometimes give them credit for. Your child will amaze you every day! Thank you so much to sharing sweet Eleanor with us. I’m so happy she fought so hard each NICU day. OH Sweet girl! What a blessing she is! So happy to hear she is doing well. Her smiles shine though her eyes. Thanks for sharing her story! What an absolute cutie and how amazing she has overcome so many challenges many preemies deal with! Thank you for sharing her story! She makes me smile! Beautiful story, and such a beautiful little girl. Thanks for sharing her story! And I think it makes a lot of sense to count the stay in days. You don’t want to take away all that time they fought.